Ahoy me hearties! Jump aboard and join the pirates of Bermuda on this exciting combo. 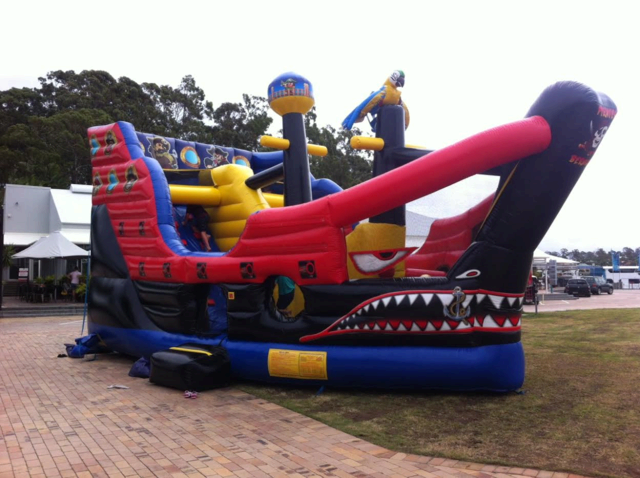 Climb the rigging, dodge the obstacles and slide down the slippery deck to fight the swelling seas all over again. Be careful, Jack Sparrow and his scalliwag crew could be lurking! $800 FOR 2 HOURS then $110 per hour after that.